"RSVP Gallery" on Neon and Nonsense. 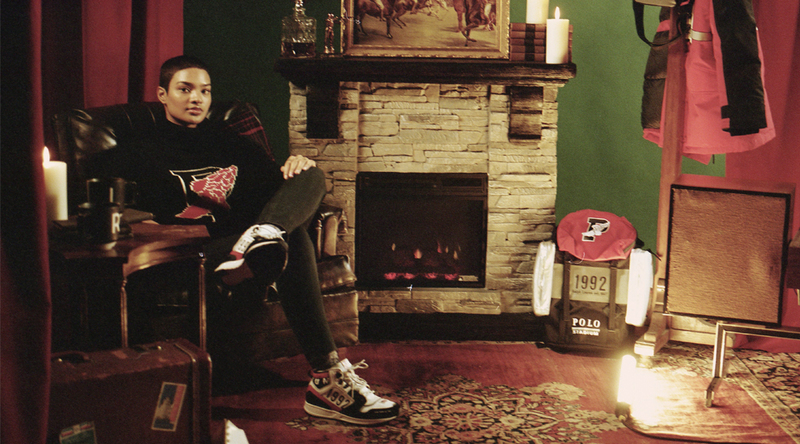 Polo Ralph Lauren teams up with RSVP Gallery to present Winter Stadium. The iconic collection from 1992 has been reimagined for a new era. 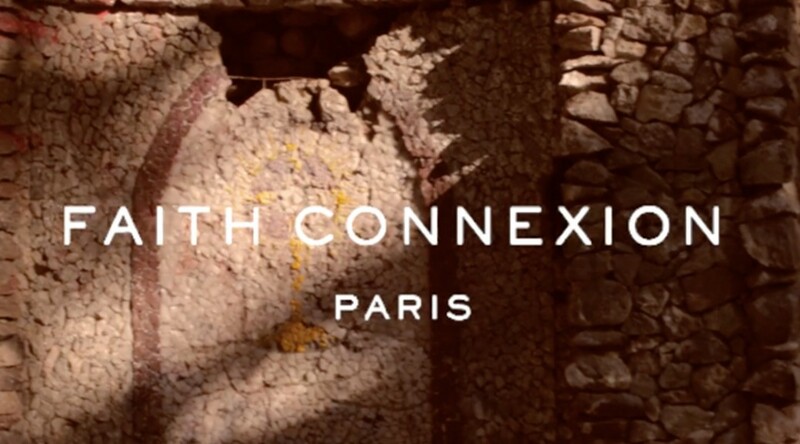 Check out the videos above for a look at the capsule, available online and in the Chicago store. 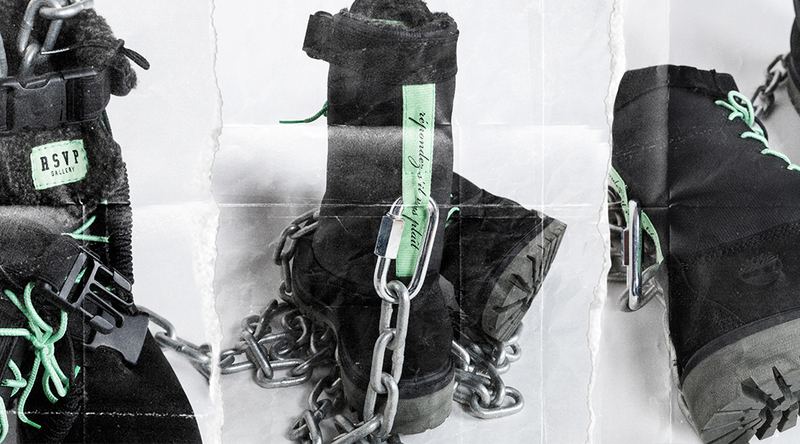 RSVP Gallery x Timberland Gaiter Boot. Taking cues from the classic 6” silhouette, the Gaiter is a versatile boot perfect for Chicago winters. Featuring premium leather, rubberized canvas, and Sherpa lining, each boot is capped off with signature RSVP Gallery touches. Available now! 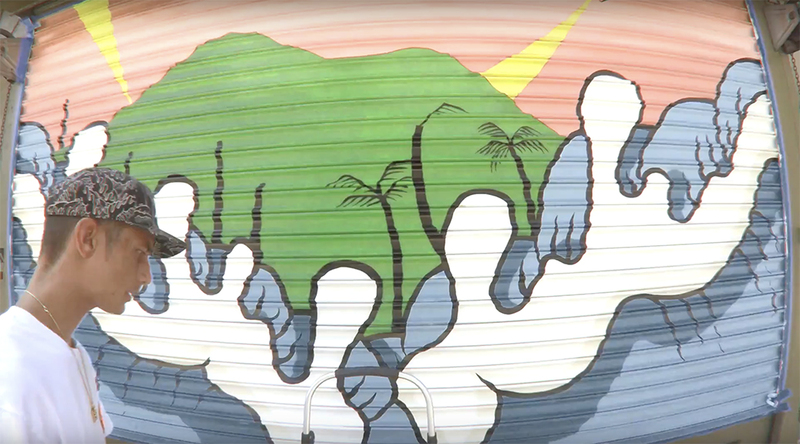 LA Artist Aaron Kai blessed our new Los Angeles location with a brand new mural with his signature art style. 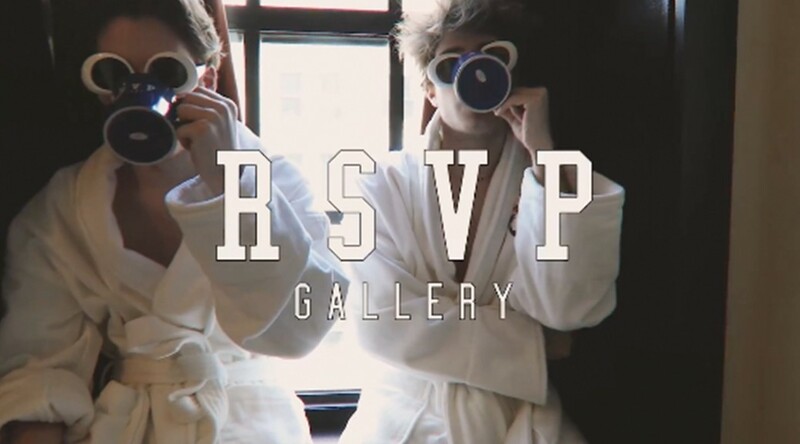 Raf Simons Fall/Winter 2019 Drop One video lookbook by RSVP Gallery. 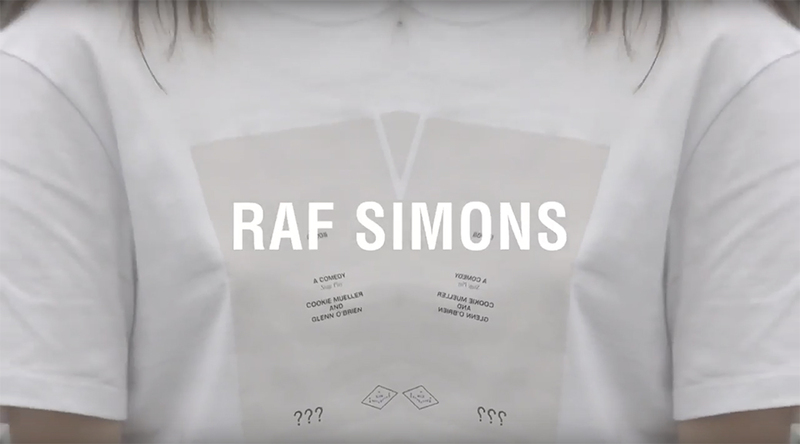 We took Raf Simons’ drug-inspired collection to the Wndr Museum for a psychedelic look into the newest pieces. Shop in-store and online now at RSVP Gallery. 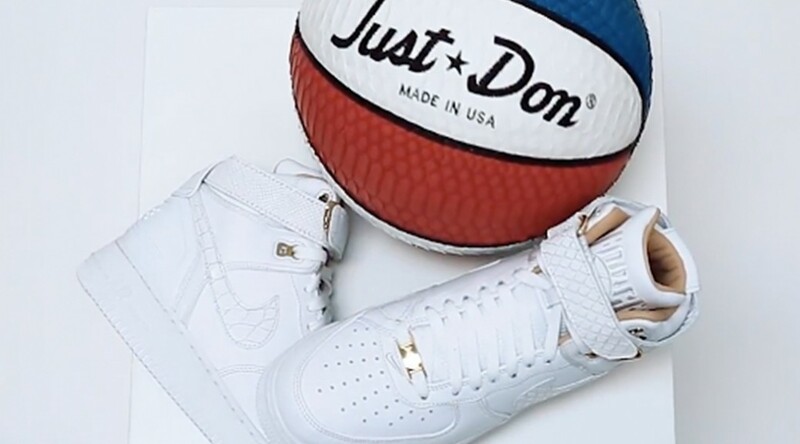 RSVP Gallery for Just Don & Nike.